The Lead Centre partecipated to the Metoemet final meeting in Moncalieri (Tourin), presentig the results performed in the Research Excellence Grant (REG3) of the Meteomet2 project. 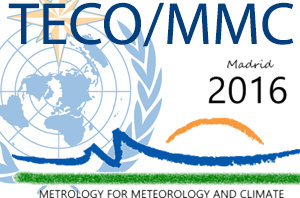 The Lead Centre will participate to the WMO TECO 2016 conference and the International Conference on Metrology for Meteorology and Climate with poster presentations on the more recent research developments and ongoing collaborations. 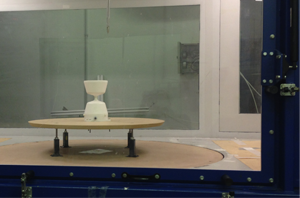 Wind tunnel experiments are currently under execution at the DICCA laboratories to provide information on rain gauges performance under turbulent winds and validation of CFD numerical analysis. 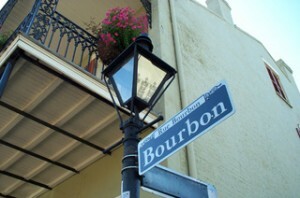 Oral presentation at the AMS annual meeting in New Orleans. Download the presentation. 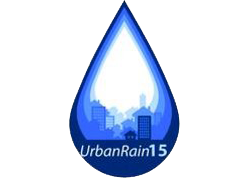 Oral and poster presentations at the UrbanRain workshop (Pontresina). Download the short paper on the jointed CFD activity with EML. 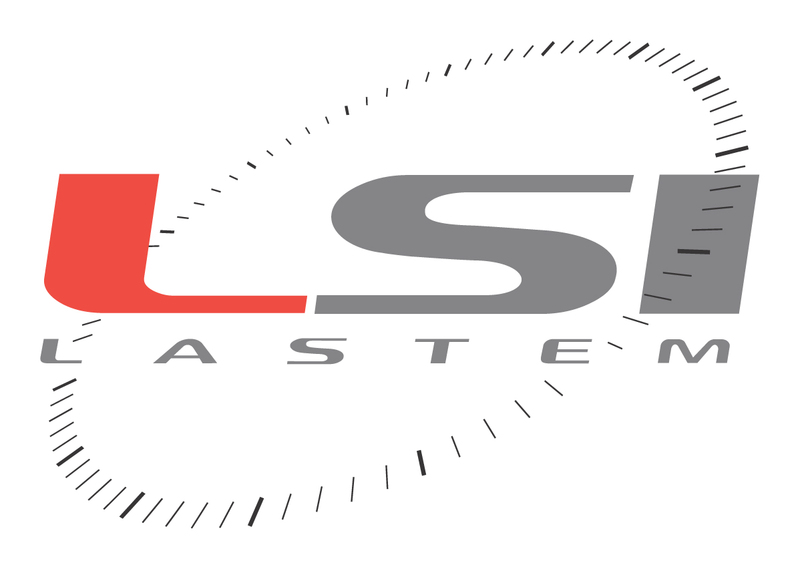 The Lead Centre has recently signed a new research agreement with LSI LASTEM to study an improved rainfall intensity sensor compliant with UNI 11452:2012. Presentation at the Arctic Metrology breakout session of the Arctic Circle 2015 Assembly. New publications about the Lead Centre CFD studies available on AMS journals. 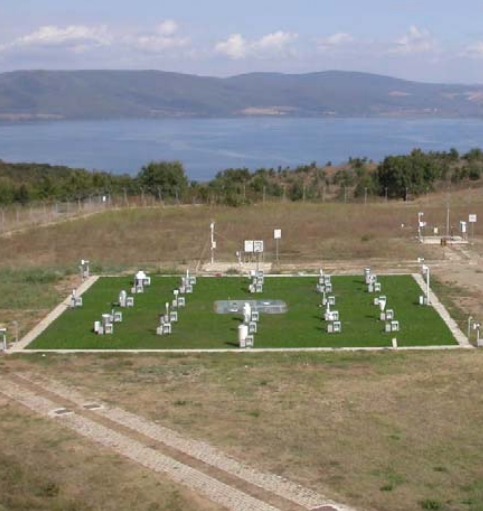 Installation and set-up of aerodynamic gauges and a laser disdrometer at the Vigna di Valle field site. 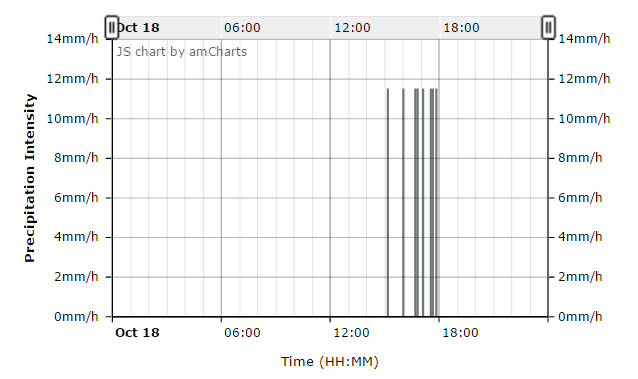 See REAL-TIME rainfall intensity observations measured by a CAE tipping-bucket rain gauge (link to the UniGe meteo station). 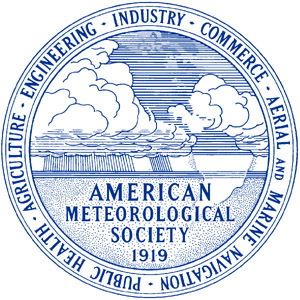 characterized by a wind regime of dominant flows during the year from SW (warm-humid air masses) and from NE (cold-dry air masses). The most intense rainy period is from October to December, however spring and summer intense events are also possible. The worst weather conditions normally occur when perturbations meet a strong Lake humidity condition (beginning of autumn, early spring, hottest summer days). This strong precipitation variation offers a good meteorological background for instrument testing and intercomparison on liquid precipitation measurement.